Power Equipment carries compressors and related equipment from the finest manufacturers in the industry. Gardner Denver, founded in 1859, is a global manufacturer of industrial compressors, blowers, pumps, loading arms and fuel systems. The Company has 40 manufacturing facilities located in the Americas, EMEA and Asia Pacific with offices in 33 different countries. The Company believes its major products and brands are leaders within the industries it serves. At the heart of our success is our operating philosophy, The Gardner Denver Way. FS-Elliott’s dedication to designing and manufacturing efficient and reliable air compressors is unmatched. Focusing strictly on air compressors resulted in their units being recognized globally for their efficient performance and durability in demanding industrial environments as well as in applications requiring precise, custom-engineered solutions. From providing process air and powering instruments to cleaning pipes to driving pneumatic tools to dozens of other applications, you can count on FS-Elliott to meet critical needs. 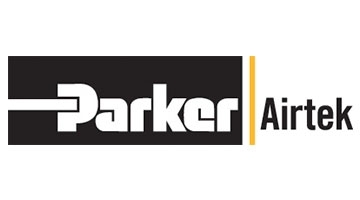 The Parker Airtek brand manufactures the highest quality, most reliable and best performing compressed air treatment equipment in the industry. Along with that, our focus is on complete customer satisfaction, to include after-the-sale service and support. Our award winning innovative designs have provided solutions to some of the industries most demanding applications. 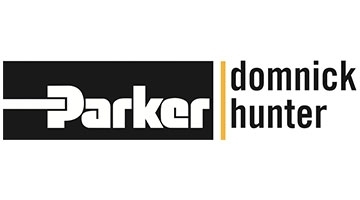 Parker domnick hunter is a world leader in the filtration, purification and separation of compressed air and gases with many significant brand labeled products and major customers. Specializing in the fine end of the market where product quality, support and technological excellence are paramount, it designs and manufactures compressed air filters, compressed air dryers, breathing air purifier systems, condensate management products and ancillary equipment. Elmo Rietschle delivers solutions that will make your manufacturing processes faster, safer and more cost-efficient. 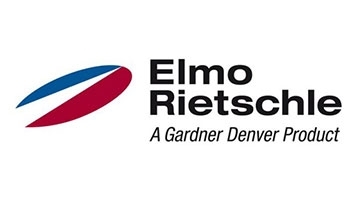 The Elmo Rietschle brand was created when the renowned vacuum companies Elmo Technology and Rietschle joined forces within Gardner Denver, a recognized leader providing compressed air and gas, vacuum and fluid transfer technologies to industries throughout the world. 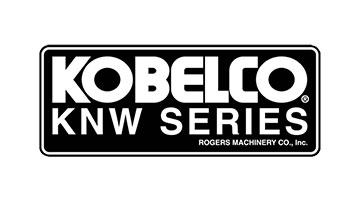 The Kobelco KNW Series oil-free rotary screw air compressor is designed, manufactured, assembled, and tested in the United States and is delivered ready for operation. The two-stage rotary screw compressor provides completely oil-free air because no oil is allowed in the compression chambers. Powerex has built a foundation on engineering, innovation, quality and service to become a leader in air and vacuum systems. 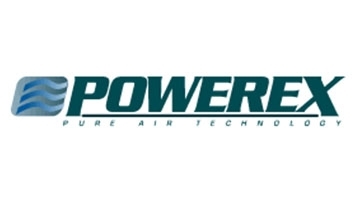 Beginning with our own line of air compressors, Powerex has been designing and packaging systems since 1988. Powerex was the first company to package NFPA 99 compliant scroll systems. Today, we design and manufacture a complete line of NFPA 99 compliant systems – Vacuum, Air, and Instrument Air. Republic Manufacturing services industrial manufacturing industries by providing air movement technology solutions. Our product ranges from custom pumps, and blowers, to custom sheet metal, air knives and motors used as components in much larger products. Cameron is a leading provider of flow equipment products, systems and services to worldwide oil, gas and process industries. 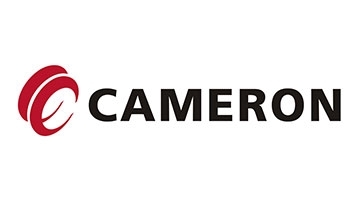 Leveraging its global manufacturing, engineering and sales and service network, Cameron works with drilling contractors, oil & gas producers, pipeline operators, refiners and other process owners to control, direct, adjust, process, measure and compress pressures and flows.